We can provide your family with the most rewarding entertainment experience. From start to finish we will handle all of your audio needs. Keep an eye on your home or business while you are away. Tired of all those messy cables? We can clean it up for you! 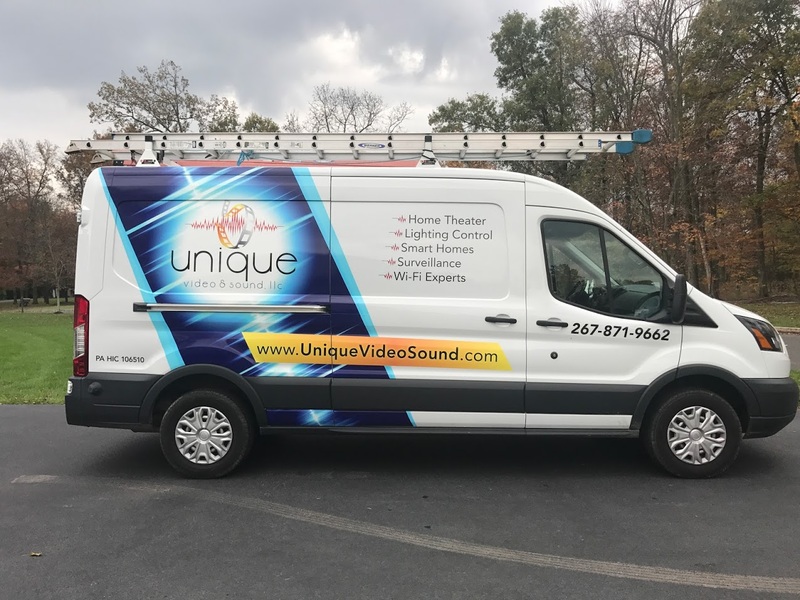 Unique Video & Sound isn’t just a full-service audio and video installation service, we want to give you nothing but the best possible home entertainment experience. Our team is fully licensed and insured in the AV industry, with over 20 years expertise in bringing top-quality products and services. 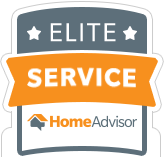 Our main goal is to satisfy the customer with something extremely rewarding. From the initial consultation, to the very last hook-up, we stand by you to give you exactly what you want. Our technicians handle everything from the system design to coordinating with contractors and completing the final installation programming. Our products come from a variety of brands at an affordable price. If you’re looking for the best in the AV industry, look no further than Unique Video & Sound. Whether you are looking to have something as simple as a TV installed on your wall, or a full blown home automation system, we do it all. How cool would it be to control your house from your smart phone or computer from anywhere in the world? With today’s technology, almost anything is possible. If you can dream it, we can build it. Time to bring your home to life! We offer many solutions to simplify your life in your home or business. Whether you are looking for a simple setup, or a state of the art smart home, we can provide you with the most rewarding entertainment experience. Stay in control of your lights, shades, and temperature from anywhere in the world! Think of the possibilities! The infrastructure of your home is very important. We can make sure your covered everywhere, at the speeds you deserve! Modern homes require more advanced wiring for phone, network, data, video and audio. Have you ever wanted to keep an eye on your property while your away? Do you need a little extra security? We were extremely pleased with the entire process from start to finish. Andrew came to look at our set up and discussed exactly what we were looking for. He offered us 3 different options in terms of price so that we had the opportunity to choose something that would fit our budget. We found Andrew to be very knowledgeable and willing to do whatever was necessary to make sure we were totally satisfied with our new surround sound system. We would highly recommend Unique Video and Sound to anyone who needs this service. You will not be disappointed.